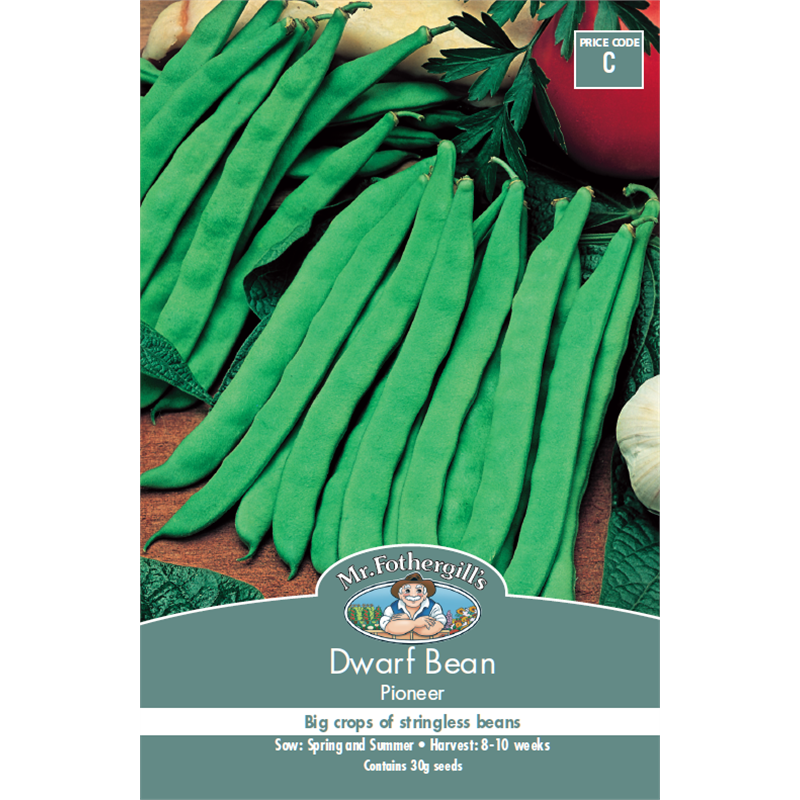 A stringless dwarf flat bean variety that doesn't require staking and has good disease resistance. 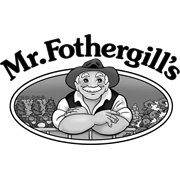 Produces heavy, good tasting crops with long, fleshy pods. 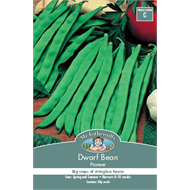 Recommended for successive sowings from early to late season. A Half hardy annual.